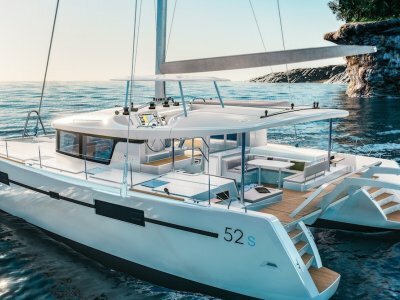 If you are looking for a premium blue water passage maker, the Lagoon 560 S2 boasts all the advanced features that the range is renown for - infusion moulded construction, a "gull wing" bridge deck, vertical windows and elegantly appointed, light filled cabins. The deck is a proven layout with three separate living areas. 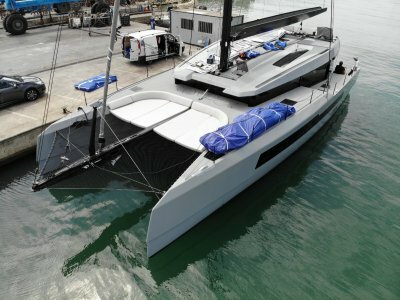 The foredeck area is cosy and private. The flybridge is perfect for sunbathing and offers unobstructed views. The aft cockpit is thoughtfully protected and is ideal for entertaining in style. 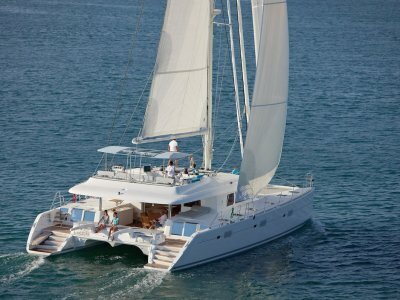 The Lagoon 560 S2 gives you even more choice, even more comfort. The lateral galley option affords a large navigation area, luxurious lounge and a double dining table with direct access from the galley to the cockpit. Alternatively choose a central galley and benefit from single level living with the saloon merging seamlessly with the cockpit. The cabin accommodation choices are all luxurious - light and modern spaces with plenty of ventilation. 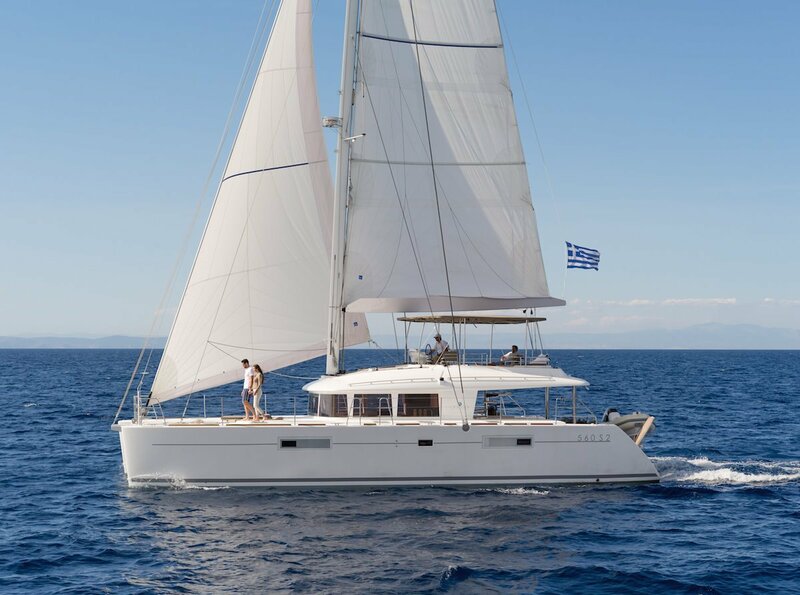 Lagoon offers three levels of equipment: 'Essential' includes all the must have options and is great value for money, 'Comfort' provides extra equipment for a bit more comfort, and 'Cruising' ensures you have everything needed for longer distance blue water cruising. 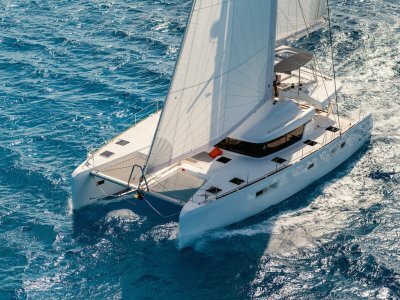 Whichever you choose, rest assured your Lagoon 560 S2 will be reliable, innovative, fast - yet easy to handle - and comfortable both underway and at anchor.